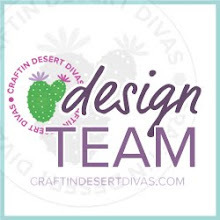 Hello again this is Krystle from Krystle's Crafty Niche !!! 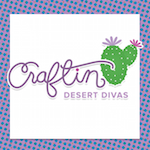 Today is my day here at Craftin' Desert Divas. Tara had an AWESOME release this month!! Didn't you just love her new stamp sets?!?!?! For my project today I used the Teenage Dream stamp set. hubby & I surprised our two girls w/ a movie day!! 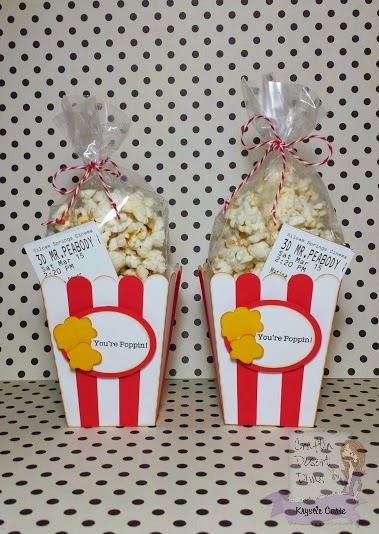 I gave each of them this little popcorn container w/ their tickets inside. They loved it! Here is a picture of my project. I used the "You're Poppin!" sentiment on each of my popcorn boxes. Super cute project! 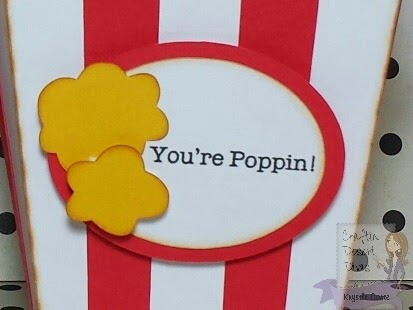 Love the popcorn box and the sentiment is awesome! OH MY GOODNESS, this is so fantastic!! I LOVE this idea, gonna have to try something like this myself!! Such an awesome idea!! These look amazing! Very creative project, love the way the sentiment was used! Awesome sentiment - bet your girls loved it! A real cool gift for them! What a fun way to surprise them. I bet they loved them.